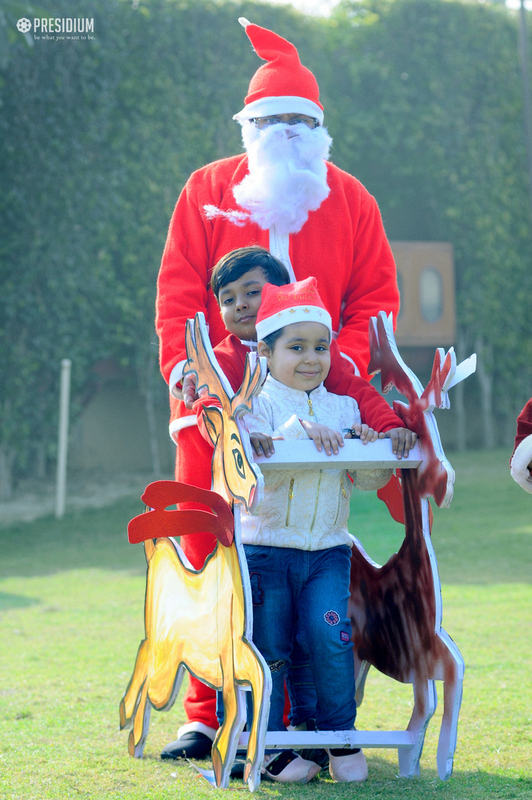 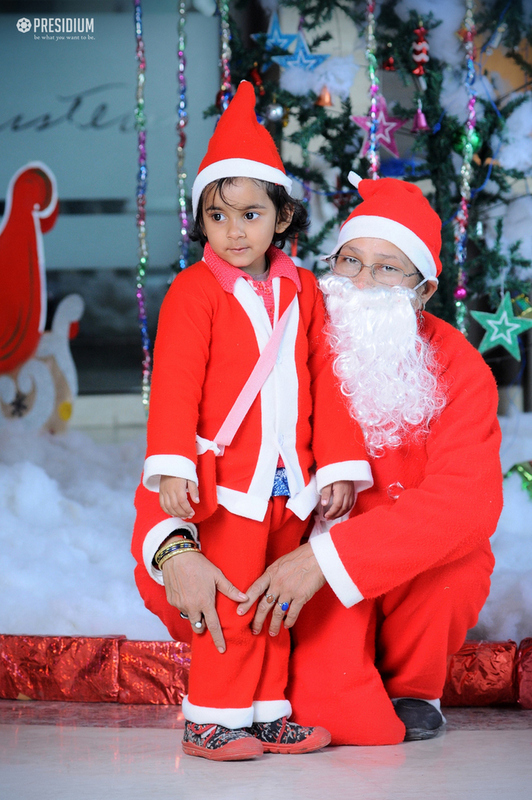 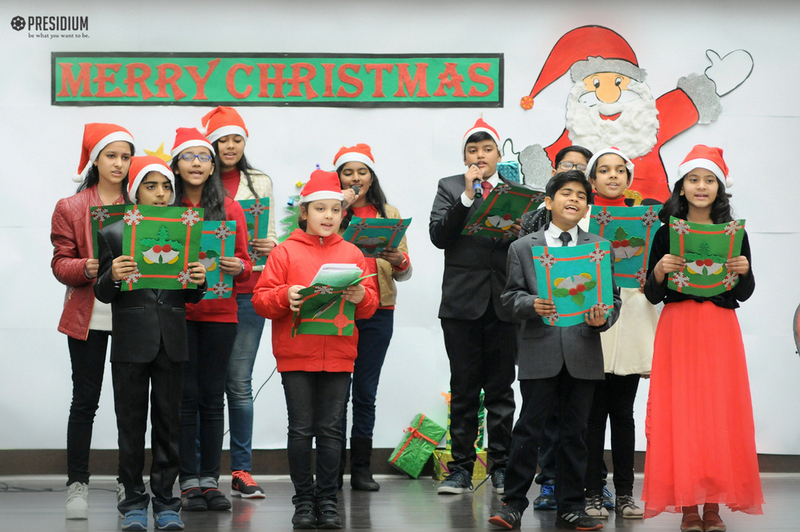 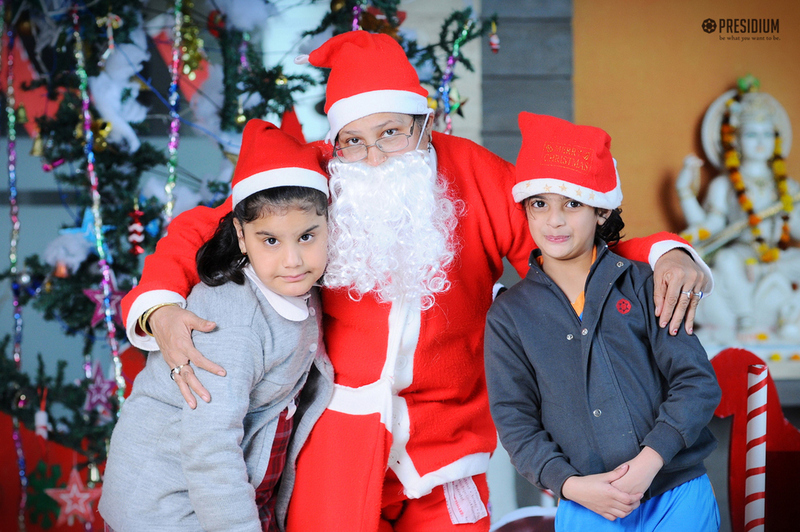 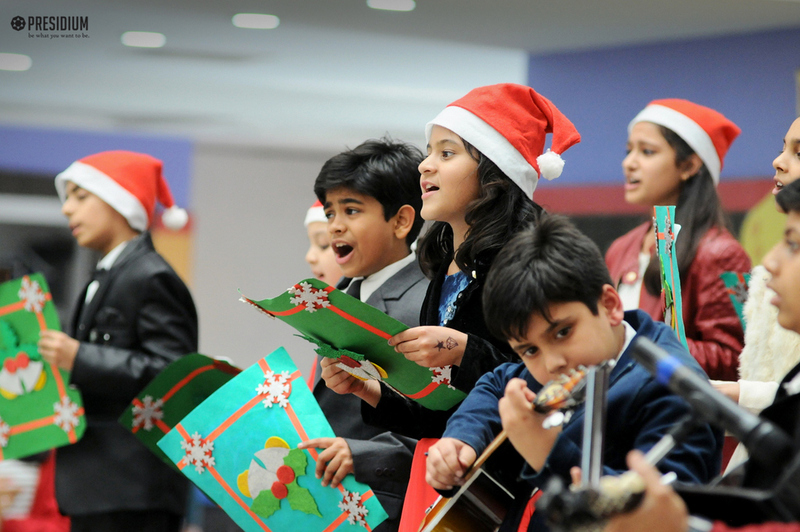 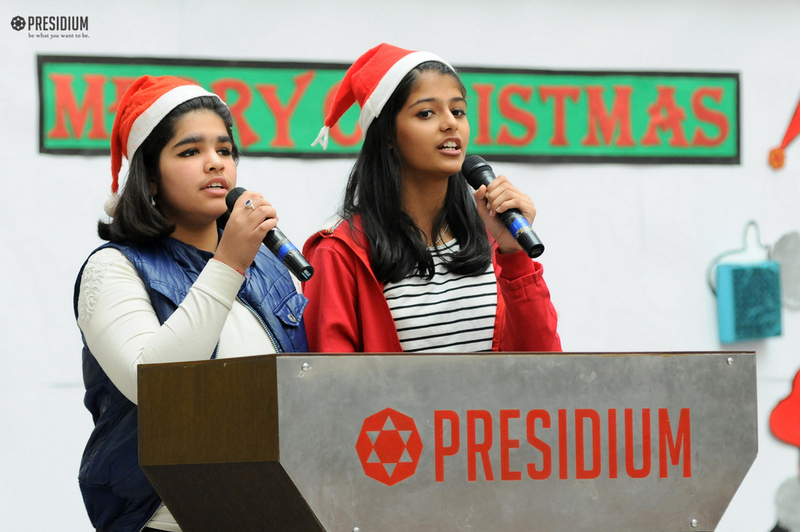 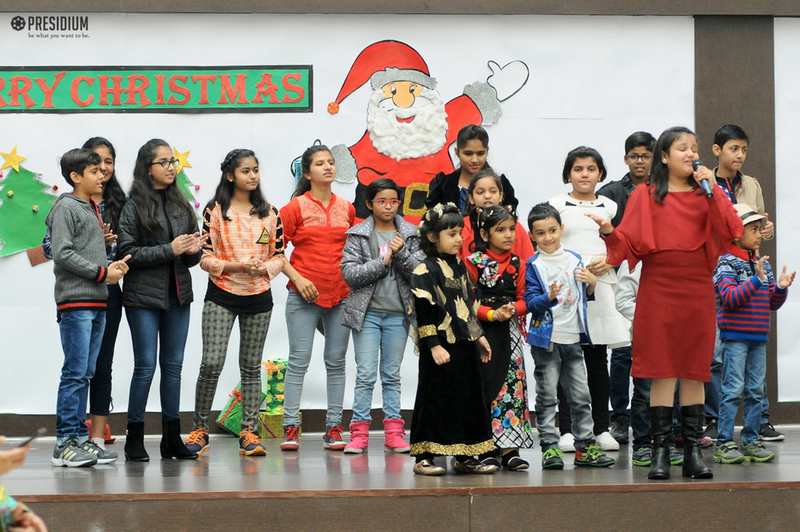 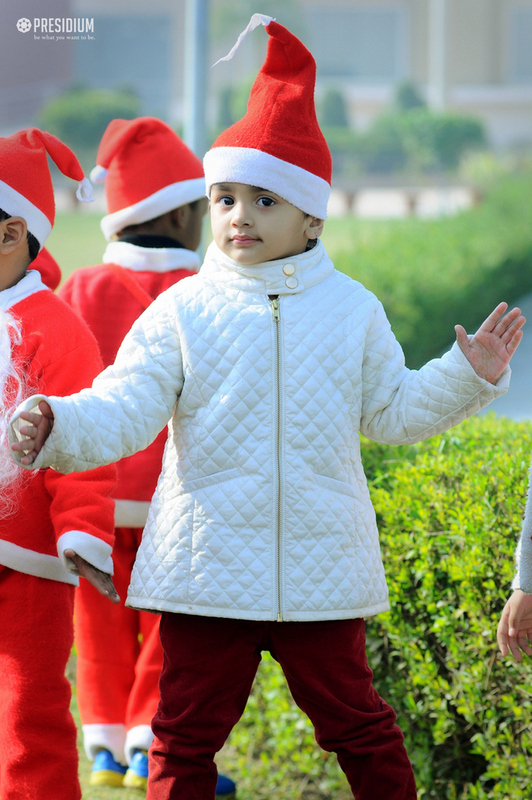 On the joyous occasion of Christmas, a special assembly was conducted at Presidium Raj Nagar with great fervour and excitement. 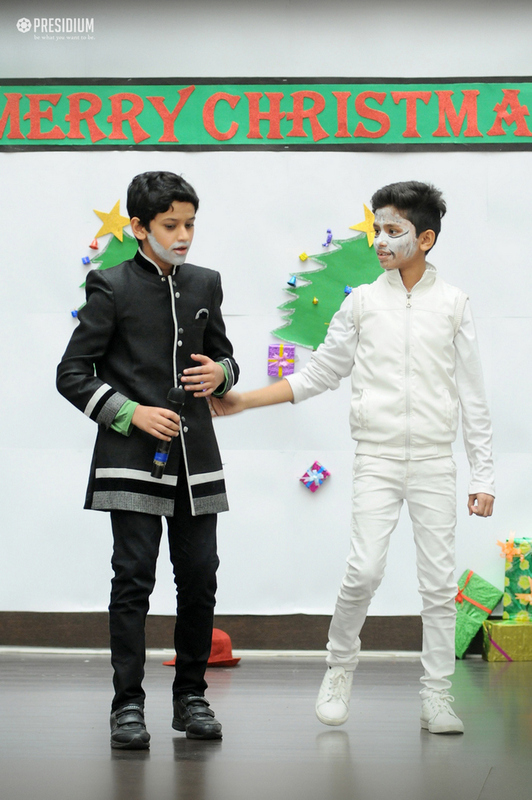 The assembly commenced with a beautiful skit depicting the birth of Jesus in Bethlehem. 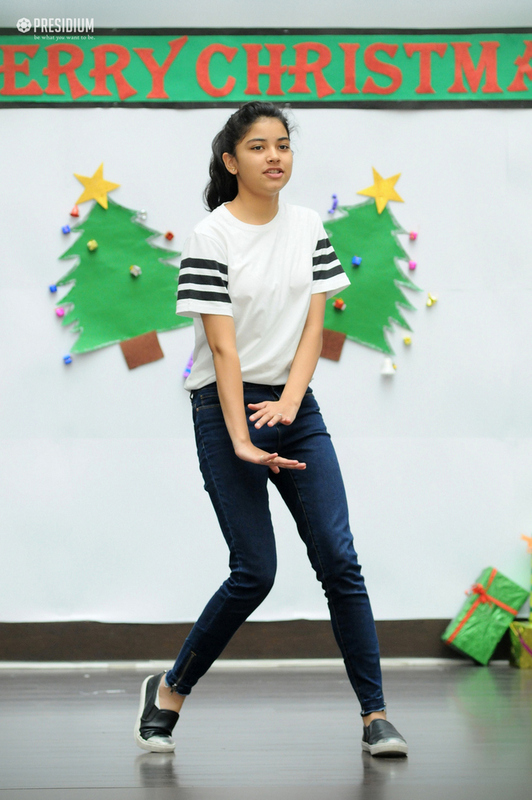 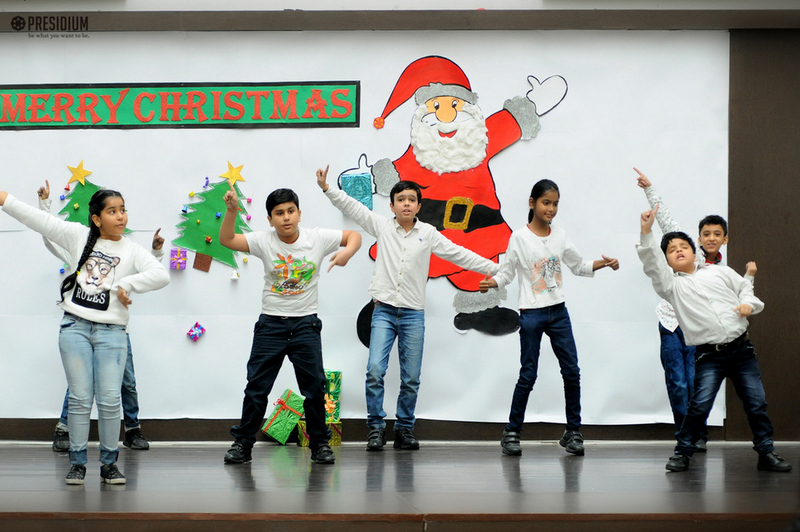 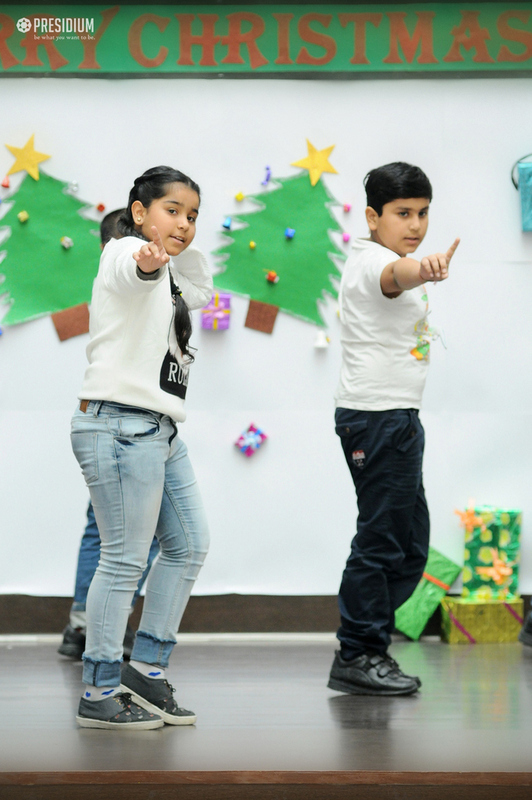 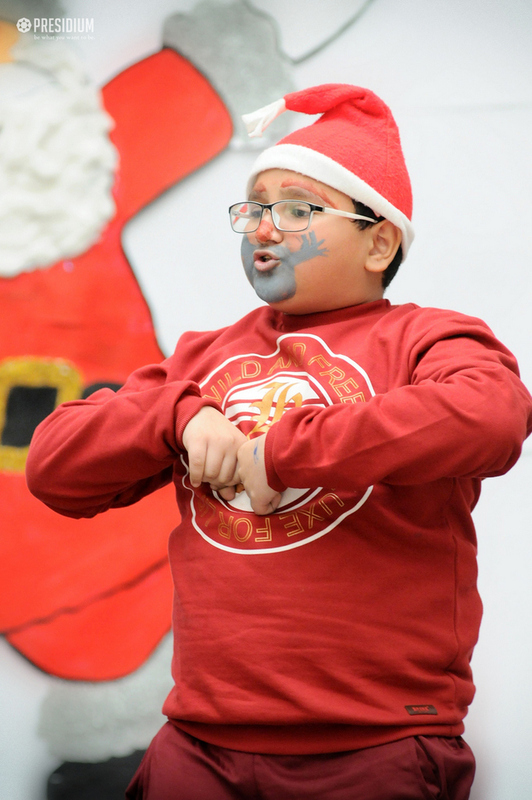 This was accompanied by an energetic dance performance by students of grades 4 to 8. 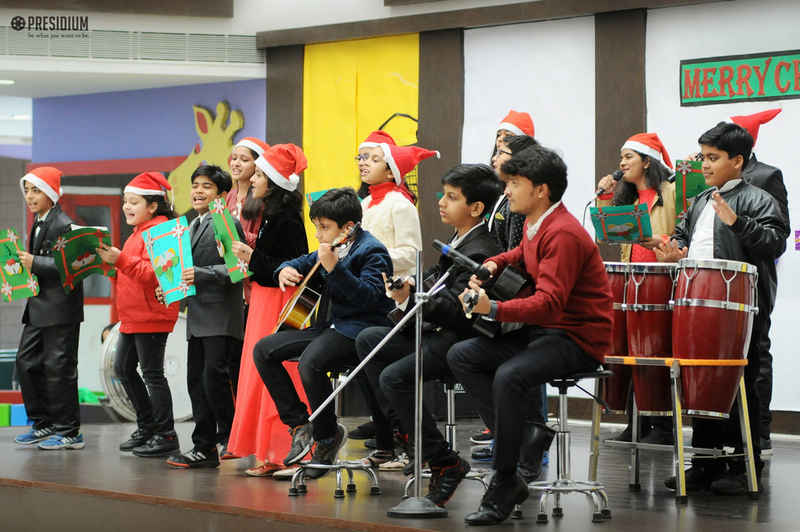 Concluding with a mellifluous musical performance by our talented Presidians, the blissful day spread the aura of pleasant harmony and completely captivated the audience and students alike.